Our 2018 Shincha has arrived – YEA! 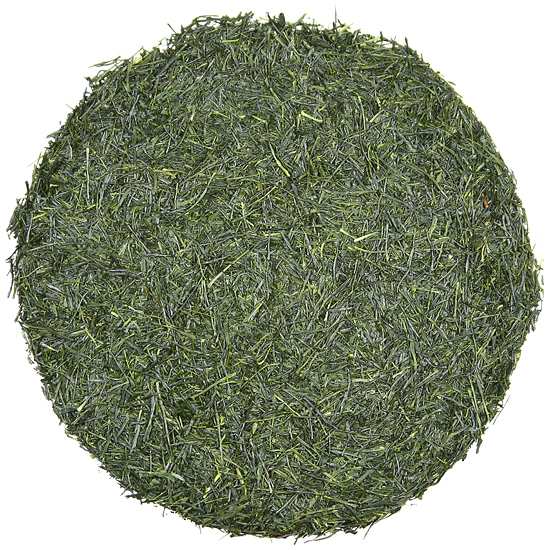 Shincha Moriuchi is truly a special tea. It is the 1st pluck of the new spring tea and can be considered a Pre-Ichibancha tea, meaning tea that is plucked just for a few days before the spring harvest begins in earnest. Shincha is comprised of tiny, tender leaves and buds. This tea has been entirely hand-plucked on the Moriuchi Tea Farm. Because the time for plucking young, tender leaf for this tea is measured in days, not weeks, Shincha Moriuchi is only made for a short time each spring. Across the tea producing regions of Japan, it is a race against time for tea farmers to pluck these tiny, chartreuse-colored leaves before they grow too large to be Shincha. 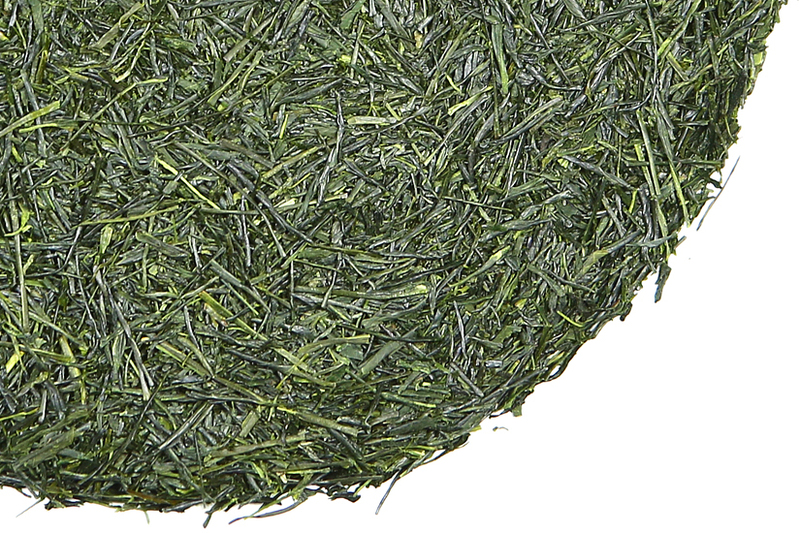 Shincha is the first tea brought to market each new season. Because tea bushes in Japan have a dormant period in the winter, growth halts in late fall and the plants rest undisturbed until spring. During this resting time, the roots of the tea bushes absorb nutrients from the soil, which they release into the tender new-born leaves plucked for Shincha once growth begins again in the spring. Thus, these first leaves contain a large amount of energy, antioxidants and, best of all, rich, full flavor. 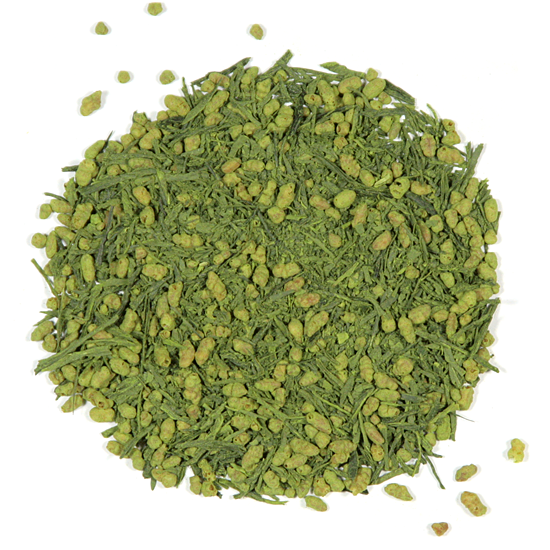 The flavor of Shincha Moriuchi can best be described as being herbaceous and earthy with a perfect balance of sweetness tempered with a bit of astringency. Shincha Moriuchi has thin, delicate, shiny leaves. The leaf is picked and then processed quickly in order to retain its freshness. The heady aroma one experiences when opening a package of Shincha Moriuchi is the quintessence of all the delightful aromas that we have experienced in the tea gardens and tea factories in Japan during our spring visits. This highly sought-after tea is best drunk now, when it is young and full of the moment. Celebrate the return of spring by savoring the heady deliciousness and aroma of this splendid tea. Like the annual re-appearance of Olio Novello in Italy and Beaujolais Nouveau in France, the release of the year’s Shincha is a celebratory moment throughout Japan, and among tea enthusiasts world-wide. Our Shincha Moriuchi is grown on the tea farm of Mr. Yoshio Moriuchi, who has won many gold and silver medals in tea competitions for his tea. In fact, his tea has been selected as a tea supplier to the Emperor’s palace.